Dr. Witoon is a highly recognised cosmetic and plastic surgeon among Thai and international societies. With over 30 years of experience in the field, he is dedicated to optimising results for every patient he treats. 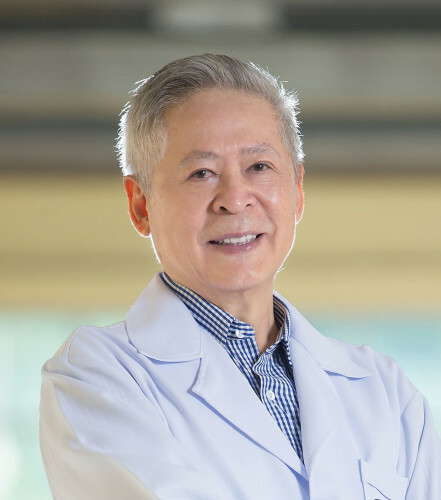 Dr. Witoon has also been teaching plastic surgery at Chiang Mai University, Thailand since 1971.